Tooth loss can be more than just an aesthetic problem; it can also make eating, drinking, and talking uncomfortable. 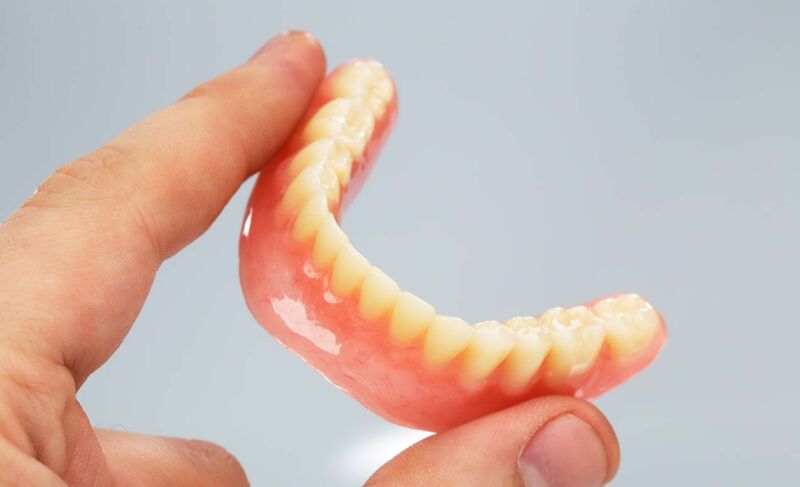 So if you're in need of dentures in Calgary to help you find the right dentures, Lions Park Denture Clinic is at your service. 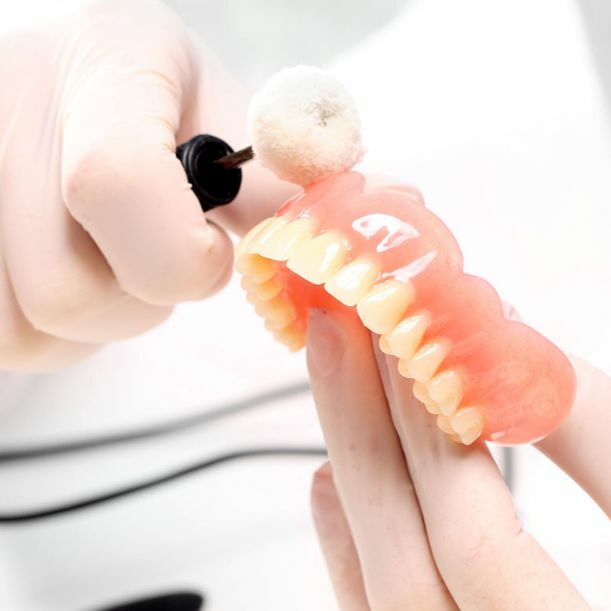 At Lions Park Denture Clinic, we want to help you eat, speak, and live comfortably without having to worry about your dentures. When you come to us, we'll take the time to evaluate your condition and recommend the ideal solution for you. 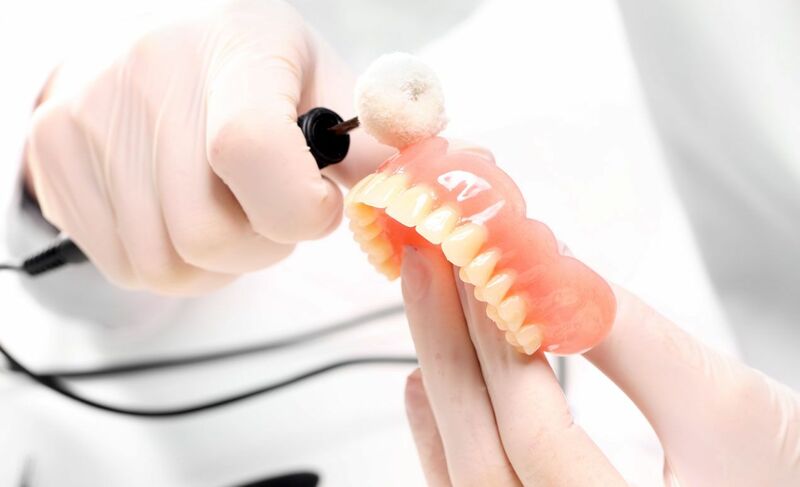 Whether you need partial dentures or full dentures, Lions Park Denture Clinic is here to present you with options and help you make the best decision for your mouth. 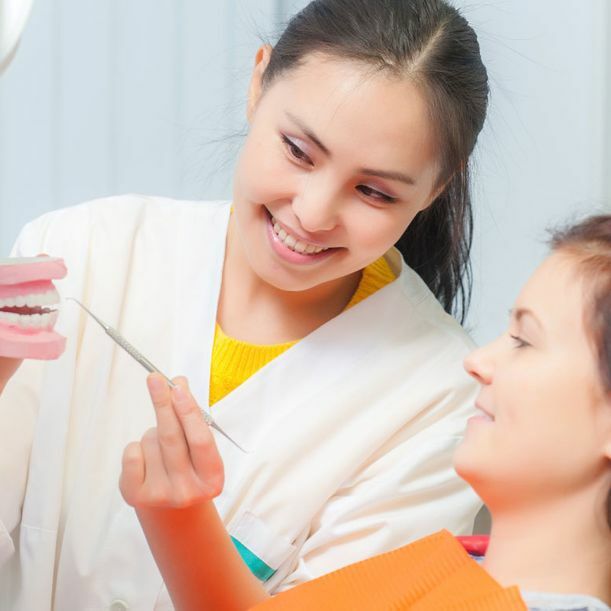 You don’t have to put up with the embarrassment or discomfort of missing teeth. 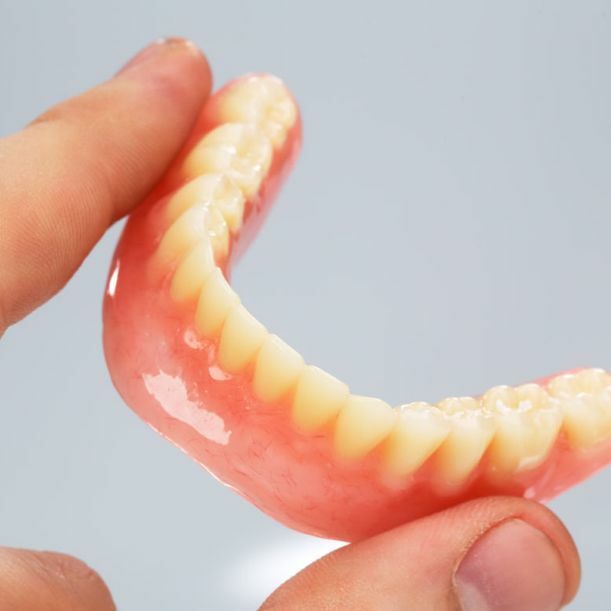 Call Lions Park Denture Clinic today for more information or to schedule an appointment.